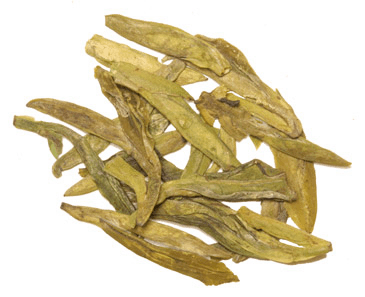 Fresh and tender white tea leaves are hand sewn into a bundle with an osmanthus flower wrapped inside that blossom as they steep. This beautiful tea is a masterpiece to our sight and exquisite to our taste. It takes artful presentation to a new level. What a stunning idea for decorating your table, delighting your guests, and serving a quality cup of tea. 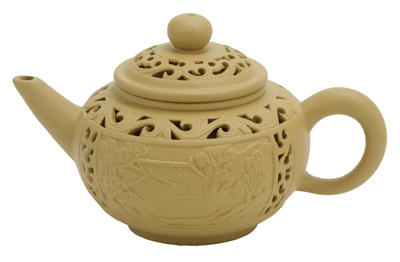 A glass teapot is the ideal teaware to show off this tea. 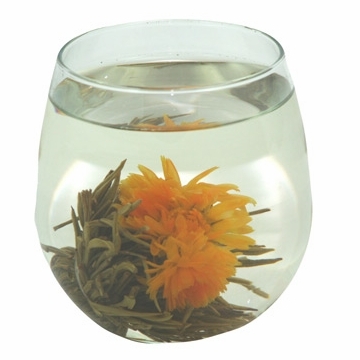 Allow this blooming art tea to blossom in your teapot when brewed without the infuser or filter.